Explain away your bad shots—and have your friends laugh at the same time! I’m late for my wedding and it’s throwing off my concentration. I thought this hole was a dogleg to the left . . . not right. If I didn’t have those four double bogeys I could have scored really well today. Someone yelled “fore” during my backswing. 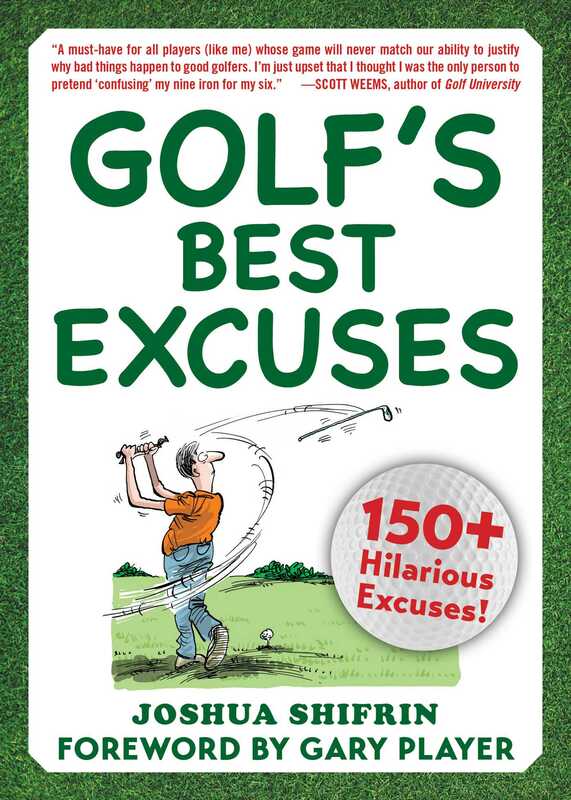 Whether you want to motivate the duffer in your life or laugh away embarrassing mistakes in your own game, Golf's Best Excuses is a must-read. Complete with laugh-out-loud full-color cartoons, this book makes for the perfect gift.